Posted on June 13, 2017 at 6:06 pm. The roof is one of the most important parts of any home, but it doesn’t always get the attention it deserves. While we aren’t expecting dozens of roof-related pins to overtake your Pinterest boards anytime soon, your roof should at least make your list of regular home-care priorities. When it’s time for roof repair, you won’t be surprised if you know what signs to look for. The condition of your roof can have a significant impact on your house and your living situation, so it’s important to inspect it regularly. 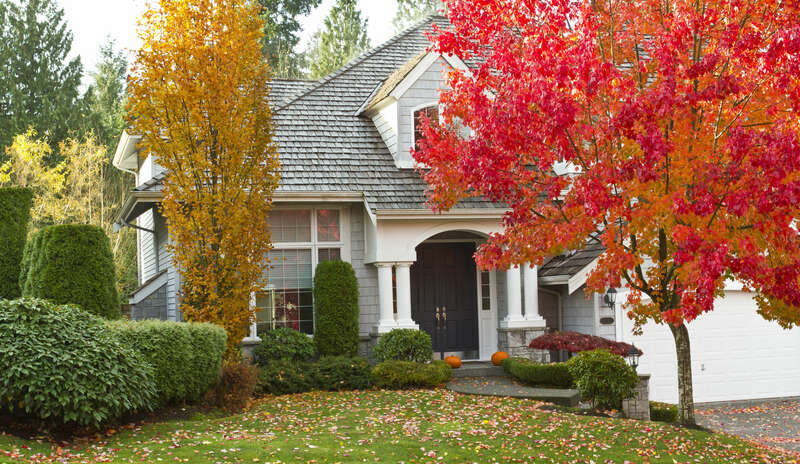 According to the National Roofing Contractors Association (NCRA), homeowners should inspect their roofs twice a year: once in the spring and then again in the fall. (Though if you’ve lived in the Wabash Valley for a few years, you already know we can get all four seasons in a single week!) You can hire a contractor for peace of mind, or you can undertake the initial assessment by yourself if you’re confident you know what to look for. For more information, be sure to read our article called 7 Early Warning Signs Your Roof Needs Repair. This is also a good time to double check that all gutters and downspouts are securely attached and clear of debris for an effective drainage system, as well as that all bath, kitchen, laundry, and other vents lead outside of the home (rather than outletting in your attic). Habitual inspection of your roof for these signs of damage enables you to catch problems early on, meaning you can hire a roofing contractor to fix smaller issues at a point when they’re more easily manageable. Weather and time will naturally take a toll on any parts of your home’s exterior, but ongoing care can help extend the overall lifetime of your roof. Finally, keeping your roof in great shape can also be an incredible asset if you’re planning to sell your house in the future! 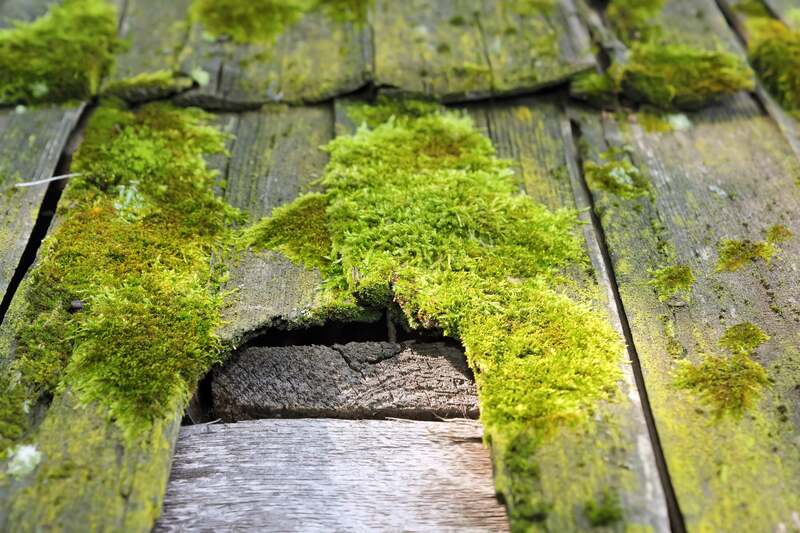 Is it time to give your roof a little TLC? For more than 25 years, our team of experts has provided home roofing repair and commercial roof repair throughout Terre Haute and the greater Wabash Valley area. Give us a call for a free estimate or let us know how we can help keep your roof in its best shape.